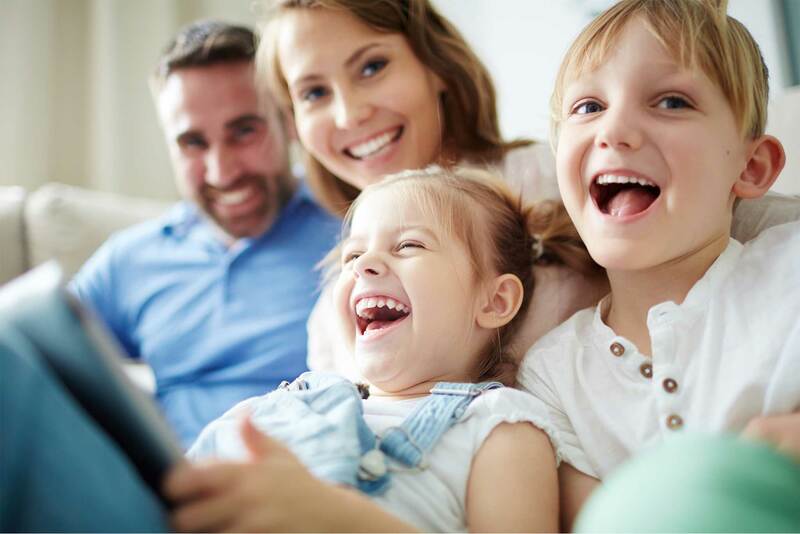 Our goal is to provide the highest quality of orthodontic care in a family-based, high technology practice. We are proud to offer a unique orthodontic experience that is professional, fun, affordable, and interactive. Orthodontic treatment can be successful at any age and adults especially appreciate the benefits of a beautiful smile. We provide traditional metal braces, Incognito and Invisalign. 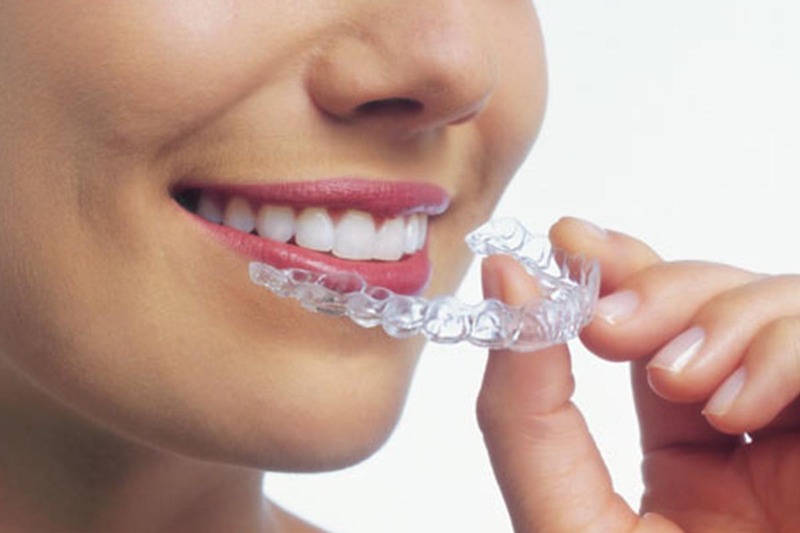 Invisalign uses a series of invisible, removable, and comfortable aligners that no one can tell you’re wearing. So, you can smile more during treatment as well as after. Hear what some of our orthodontics patients have to say about their experience with Dr. Keenan. These are genuine, unpaid reviews from real patients of Keenan’s Orthodontics. Dr Keenan is a registered specialist in orthodontics. He uses the latest techniques available including Invisalign® invisible aligners. clear ceramic braces, traditional metal and gold braces, and Incognito Lingual braces. 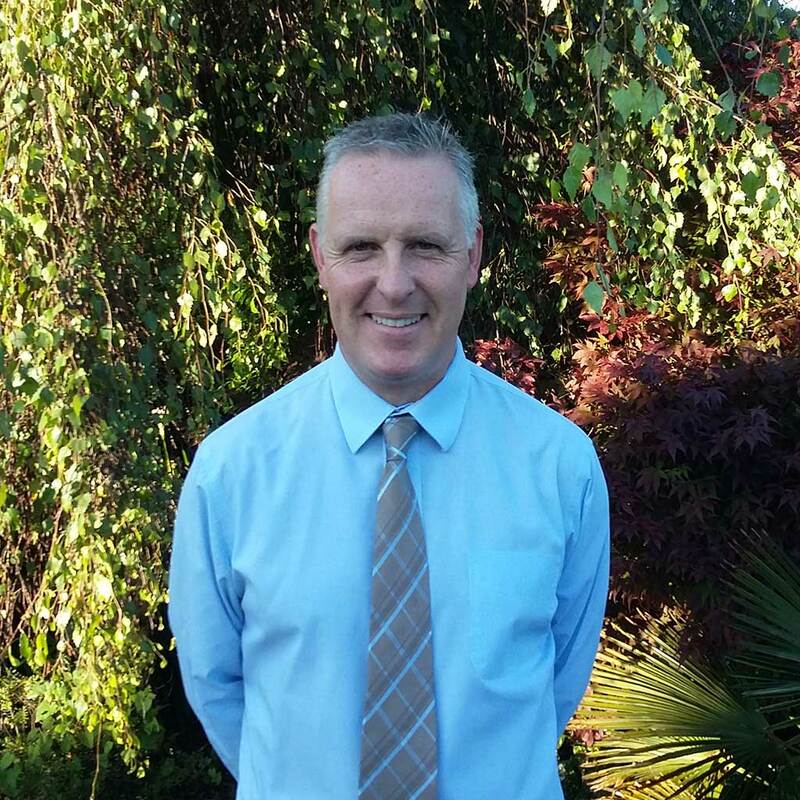 He is a member of the American Association of Orthodontists, the Orthodontic Society of Ireland and the Irish Dental Association – so you know you’re in good hands! As well as lecturing occasionally, he regularly attends postgraduate courses and conferences to keep up to date with the latest developments in orthodontics. Our patients really appreciate his gentle approach and excellent communication. We have two clinics, one in Galway City and one in Castlebar, Co. Mayo. Both offices are equipped with the most advanced digital technology available today. For your safety, we use digital x-rays (reduced radiation) and maintain strict sterilisation standards. For your convenience, our practice offers flexible payment options and appointment times. 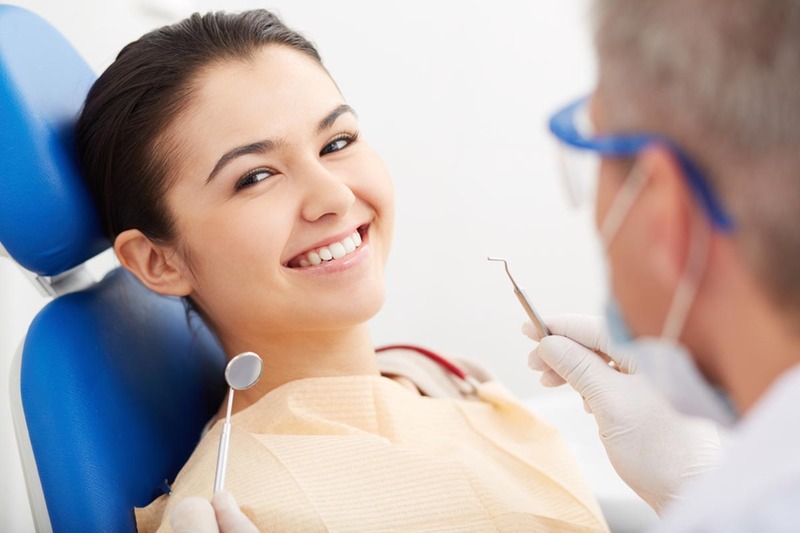 Experience the benefits of a great smile! We look forward to working with you and your family! The Galway office is conveniently located on Forster Street, just off Eyre Square opposite the bus station. The Mayo office is located on Rush Street, in Castlebar.